Im obsessed with Geza Schoen. 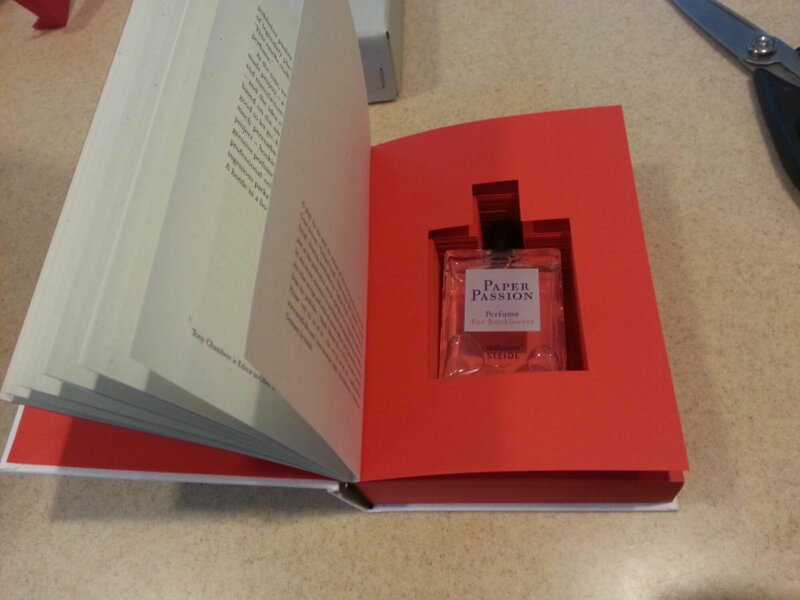 As far as perfumes hes created, Im always a fan. 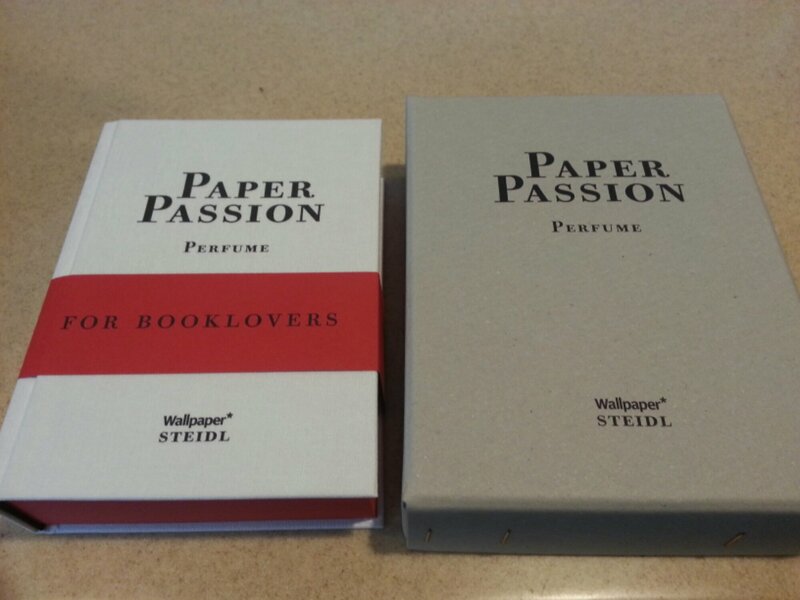 But he really got me with this scent Paper Passion which smells like the pages of an old leatherbound book. Im not going to try to describe it because ill do it no justice, but if you inhale deeply every time you walk into the library, or barnes and noble (minus the coffee).. then you know what I mean.